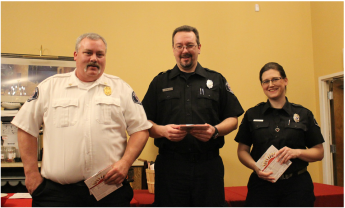 District #2 had a total of 460 calls in 2015. 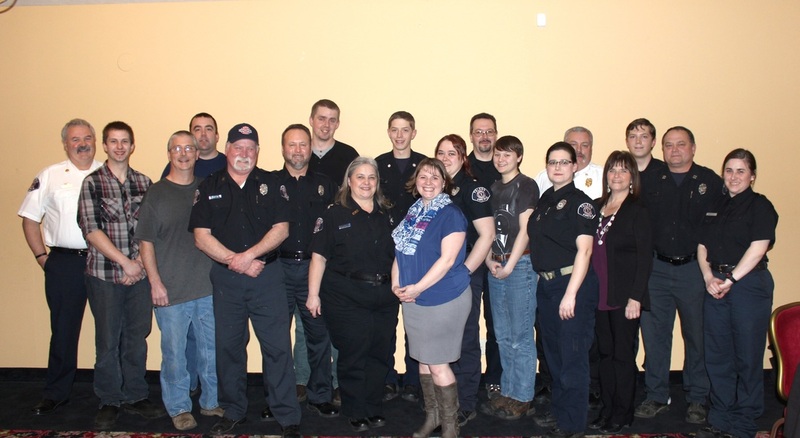 This year we had 4 top responders with responses over 100. 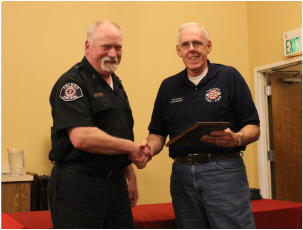 Commissioner Dave Beal presents a plaque to Dale Nielsen for his 11 years serving as Commissioner of Lewis County Fire District #2.